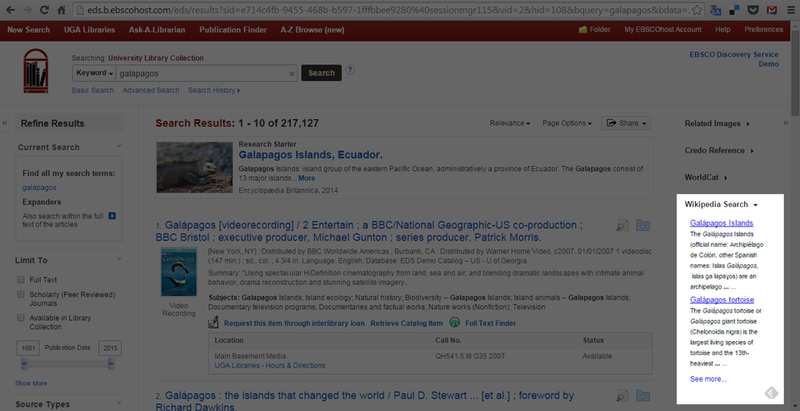 Integrate the world’s most popular quick reference tool with your EBSCO platform. The Wikipedia App, available for EBSCO Discovery Service and EBSCOhost, displays search-specific results with a variety of default language options available to choose from. 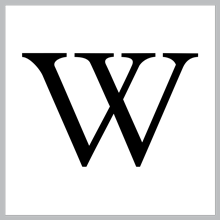 For more information about Wikipedia, visit: http://en.wikipedia.org/wiki/Main_Page.